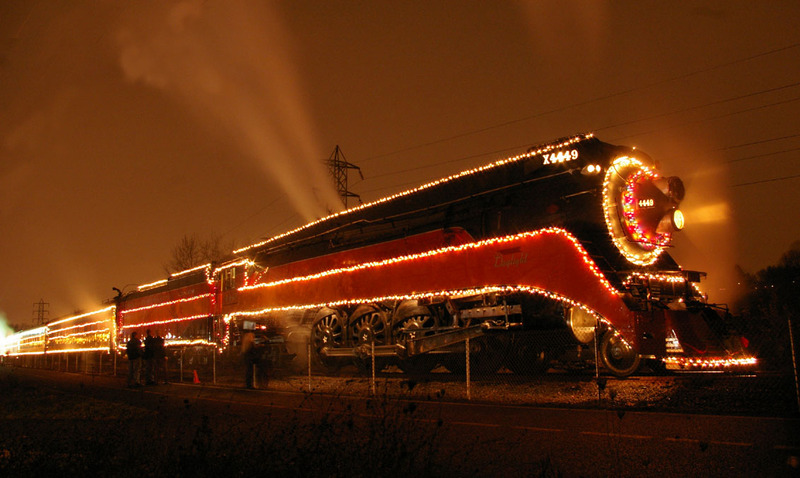 A Evening to Celebrate Portland’s Rich History with Trains. In 1883, railroad financier Henry Villard brought Portland and the Pacific Northwest their first transcontinental railroad. Earning a reputation for boldness on Wall Street, the war correspondent turned entrepreneur set out to establish Portland as a bourgeoning metropolis. To realize his vision, he hired architects McKim, Mead & White to design a massive passenger station and a first-class hotel. The Portland Hotel opened in 1890 and remained the social heart of the city for sixty years. While the original station was never built, Villard returned as a pivotal benefactor of Portland Union Station, saving its iconic clock tower in the process. 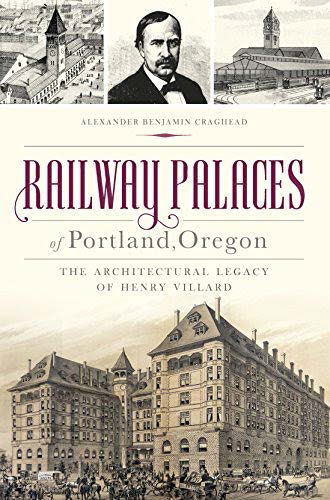 Join us as historian Alexander Benjamin Craghead discusses his recently-released book, Railway Palaces of Portland, Oregon: The Architectural Legacy of Henry Villard. Alex will present on the relationship between railway transportation, architecture, and local history. After the presentation, the book will be available for purchase and he will be available to sign copies. About the presenter: Alexander Benjamin Craghead is a historian of Design + Place. Presently, he teaches for the American Studies program at the University of California at Berkeley. He holds an M.S. in Architecture, (History, Theory, & Society track, also from Berkeley), and is presently pursuing a Ph.D. in architecture. Come and join in the evening’s festivities! Don’t miss this special event. Light refreshments will be served. Open to all Oregon Rail Heritage Foundation (ORHF) members, donors and those who wish to learn more about the ORHF. Please RSVP by replying to this announcement or by sending an email to rsvp@orhf.org by Sunday, June 25th, if you plan to attend. Not a current member? Join us on June 28th to find out more. Become a member, or renew, at the door! 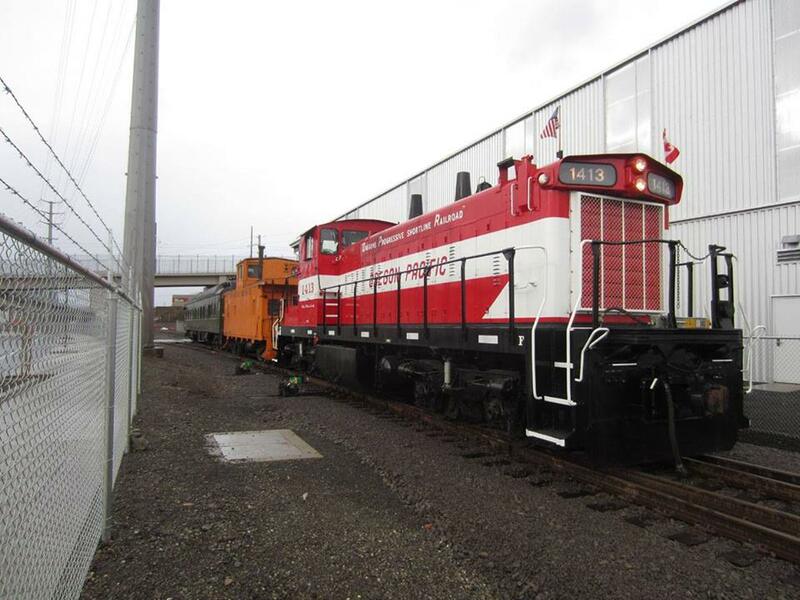 Parking onsite at the Oregon Rail Heritage Center is limited. Please Take MAX or the Portland Streetcar to the Oregon Rail Heritage Center. 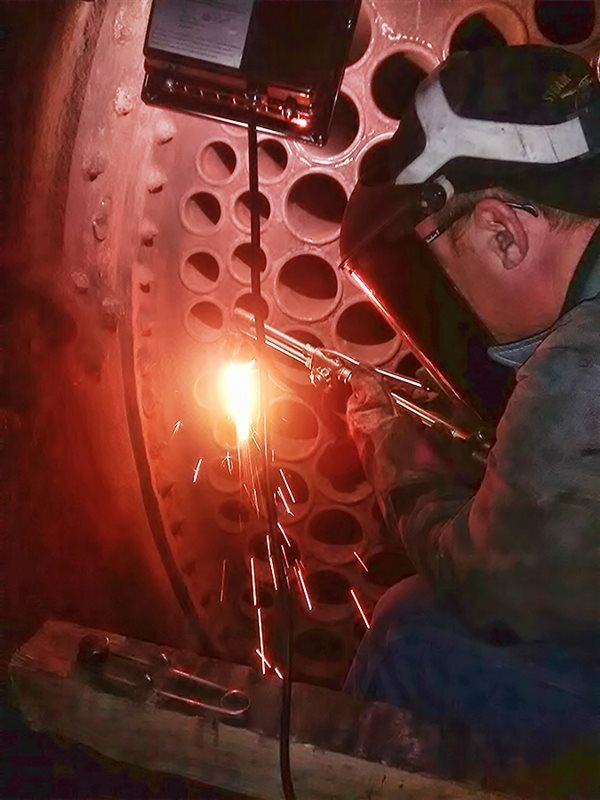 While at the Oregon Rail Heritage Center, see our new exhibits and catch up on the progress of the activities on the steam locomotives. A wonderful video about the Southern Pacific 4449 and volunteer crew produced by the Mid-Valley Media Group in December, 2015. Always worth another view!